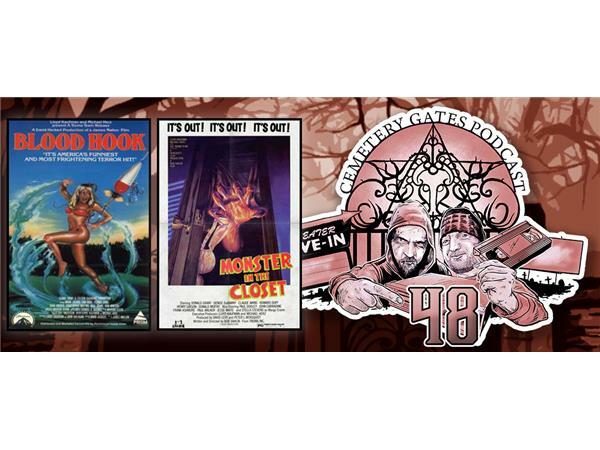 AndroidVirus and Xander Kane review the worst in horror so you don't have to! This week we are reviewing movies mysterious death! After that, several people and a dog are found dead in their closets, a mild-mannered reporter, a college professor, her son, and a befuddled professor band together to uncover the mystery. 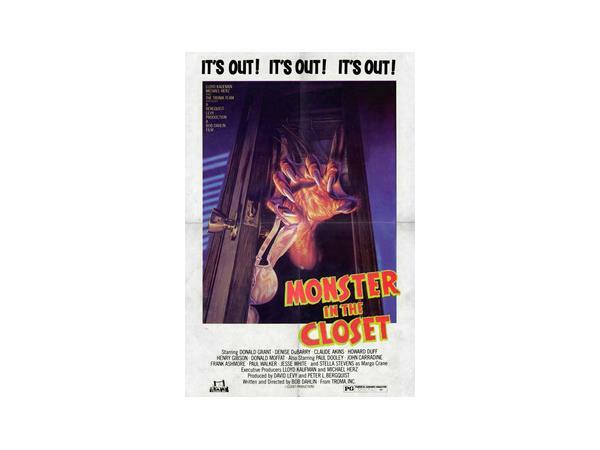 We review 1986's Monster in the Closet!